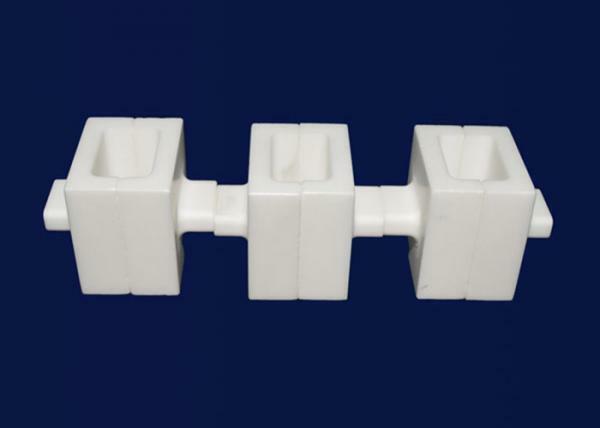 Anti-dirty Industrial Ceramic Parts Petroleum Industry Equipment for sale – Industrial Ceramic Parts manufacturer from china (106218010). has a high maximum use temperature (800°C continuous, 1000°C peak). 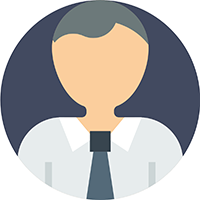 No longer is it necessary to staff a ceramic specialist with high temperature kilns or specialized diamond grinding equipment. 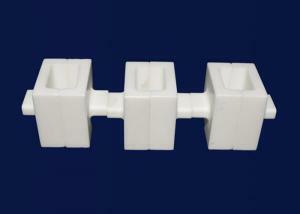 As a ceramic parts manufacturer,us offer a wide of the ceramic specification,and customized&machinables. Get a Quote On Your Customized Now!! or up a files by EMAIL. 3.35000 ㎡workshop, annual output could reach hundred million pieces. 4.All crafts are inspected strictly based on drawings,checked each month. 5.Best Service And Quick Delivery Via Fedex,DHL,UPS,TNT Etc.